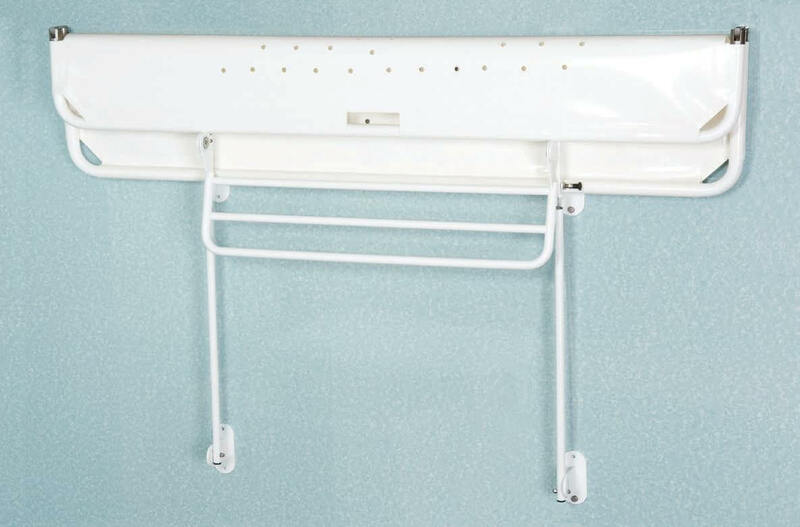 The Astor-Bannerman wall-mounted Neatfold Stretcher (WN) provides a simple, space saving and economical solution to changing/showering requirements in environments with restricted space. The unique and patented folding design allows for much easier use of the stretcher so it can be stored and unfolded using just one hand, and is stowed neatly against the wall when not in use. 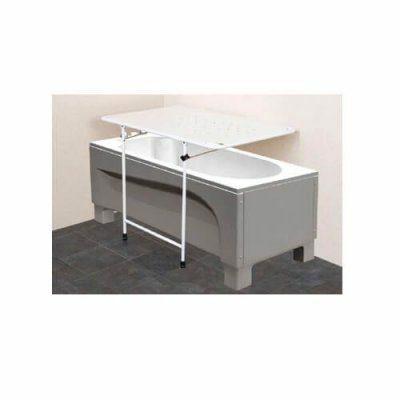 The Astor-Bannerman wall-mounted Neatfold Stretcher (WN) provides a simple, space saving and economical solution to changing/showering requirements in environments with restricted space. 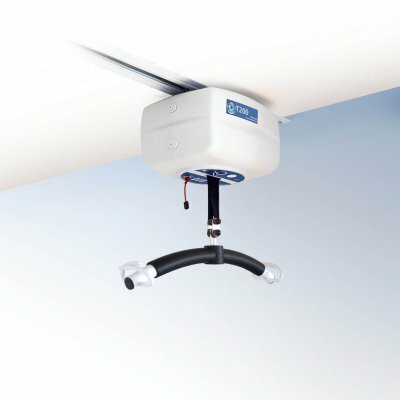 The unique and patented folding design allows for much easier use of the stretcher so it can be stored and unfolded using just one hand, and is stowed neatly against the wall when not in use. 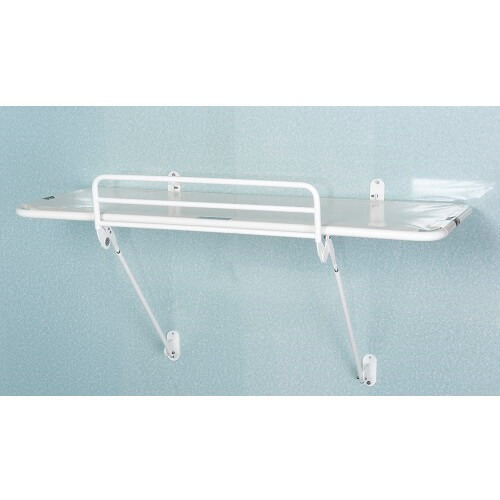 Our wall mounted Neatfold Stretchers are available in a range of sizes from 1000mm to 1900mm x 660mm and are fitted directly to the wall and used in conjunction with floor hoists and ceiling hoists for showering, washing, changing and dressing. 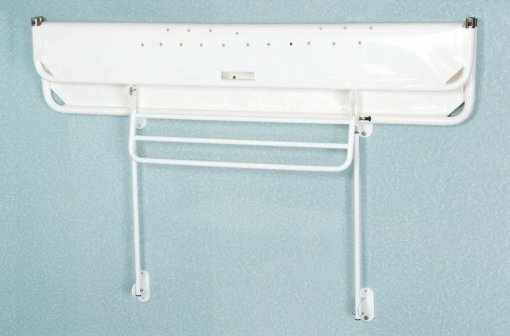 With a powder coated stainless steel frame and non-rip high tension vinyl material, the wall mounted Neatfold is comfortable, durable and easy to clean and can be fitted in a wet room, bedroom or bathroom for easy care for children and/or adults. 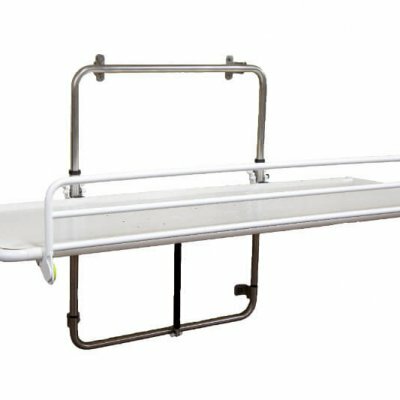 The wall mounted Neatfold Stretcher (WN) comes with a 3 year warranty* for complete peace of mind and has a range of options available such as fold down guard, guard bumper, splash skirt and removable mattress and is suitable for use in schools, hospitals, sports facilities, nursing homes and private domestic homes.